Looking at the pics earlier on in the thread, I'd be surprised if it just pokes it's top edge onto view, much like the standard spoiler does when extended. Yes Frank your right ,it a 15min job at the OPC to turn off the pop up spoiler. 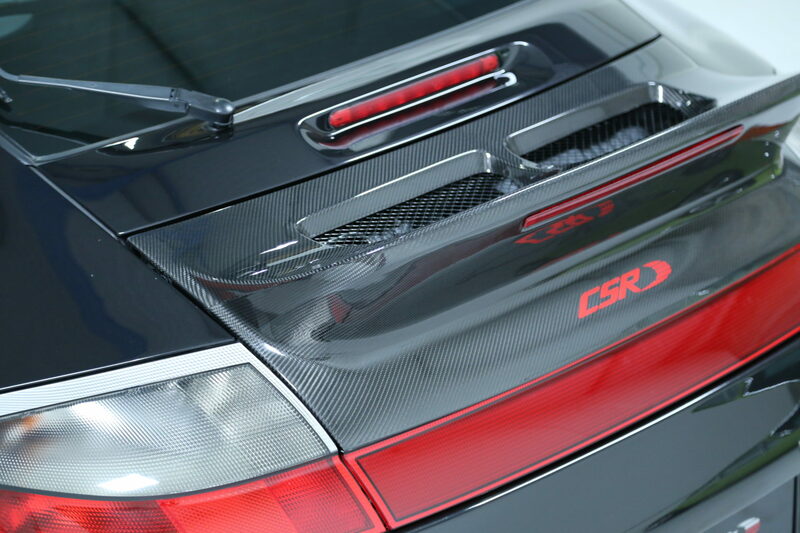 Then the new ducktail or any other pop up section replacement spoiler just fits in. ....but dont you need the original spoiler up so you can unscrew it? can you just pull it up when its been disabled?? Based on my experience using the Foxwell NT520 disabling the spoiler lift function also disables a manual lift via the console switch. Perhaps PIWIS does not but I doubt this. Does anybody know which spoiler this is. Retains the reflective strip and incorporates a brake light? Even though it says speedart I dont think it is by them, Its the wrong shape to be moshammer and been moulded in and painted. 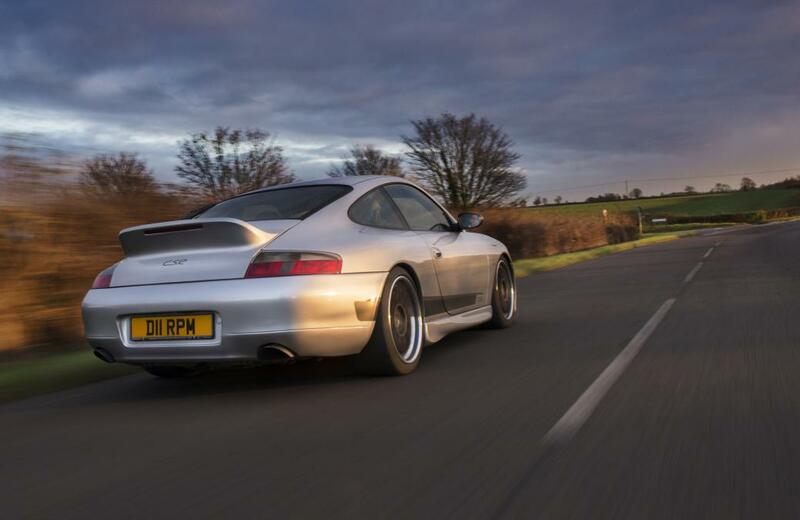 Rpm have started to do the carbon one for the 996 4s by special order with the red band on or at least allowing for it to be fitted , So I am wondering if they also do a special order one for the 997.2 4S maybe worth a call on Monday. Thanks for that information and photo Phil.